Rabbits are social animals who do not like to live alone but rather prefer to be kept together with groups of multiple individuals. They like to cuddle and need to exercise together by chasing each other around. Most of the time it is not possible to keep them this way. Especially if the rabbits are kept inside a house or apartment. Keeping them in the garden on the other hand leaves enough room for your own ideas and big enclosures. A rabbit does not only need a mate for a friend but also enough space. This relates not only to the cage itself but also to the fact that rabbits are animals with a flight instinct who need space to run in order to stay healthy and so they are kept species-appropriately. For this reason it is the best if they can either move freely about the apartment or at least a whole room, or get enough space in a garden with a big area available to run around in. This article will inform you about the different types of cages for rabbits and what you should look out for. 2 What kind of cages are there and what is possible? As mentioned above, rabbits need space and the more the better. 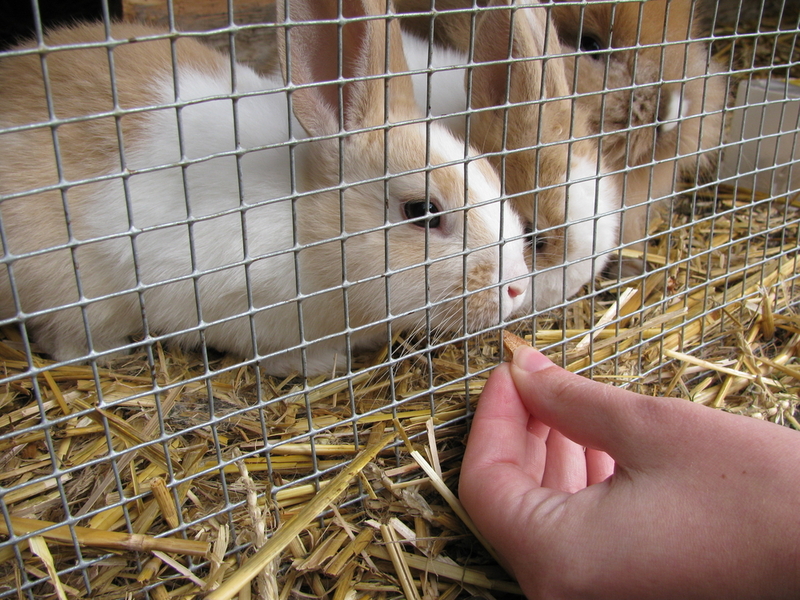 The typical rabbit cages with a rectangular shape, often found in many pet stores, are in no way species-appropriate and should not be bought in any case. Those who cannot offer enough space for rabbits to freely move around should consider their love for the animals and reconsider keeping any at all. Even the long-eared cuties want to fully enjoy their behavior, run around and jump and satisfy their natural needs. A cage with just a bit of straw and hay is not enough, the decoration as well needs a lot of space. Furthermore, rabbits like to run and jump around a lot. For this reason it is important for their home to be at least big enough for them to be able to make a big jump, without them touching the cage. Even if rabbits should not live alone, they always need a sleeping cave or a little house belonging only to them. So depending on how many rabbits are kept together, the cage needs to be big enough to put one hut for each individual in it. However this is not everything that a good cage should offer. You should also look out for creating separate feeding places and toilets so that no fights can occur when they eat. Toys for providing them with a variety should neither be missing, and it is important that they have enough space to move around. After a brief overview at the most important criteria it becomes apparent that regular cages available on the market cannot meet the requirements for species-appropriate keeping of rabbits. For this reason it is important that these cages should only be used as sleeping places or for quarantine and not to use them as a permanent solution. 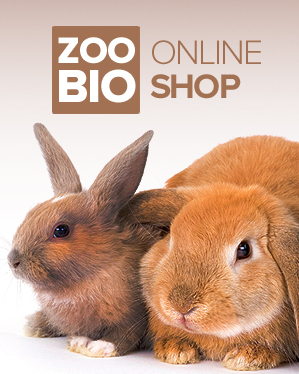 IMPORTANT: You should provide 2 m² of space per rabbit, experts even advise to offer 3 m² with larger breeds!! Many people wanting to keep rabbits often ask themselves in this situation why such small animals should need such an amount of space. If you compare the typical space in a cage with the space available to a human prisoner, it quickly becomes apparent. A prisoner only has a very small amount of space available, a bed, a toilet, a chair and a table for eating at. Sometimes there are two beds if you have a partner in your cell. A regular rabbit cage offered at your typical pet store also mostly offers space for a bed, a corner for feeding and one used as a toilet. If you are lucky, there will be another floor as well. So you can see a lot of similarities. And let us be honest, no one wants to treat his darling like a prisoner, since this way of keeping has nothing in common with love for animals. So even a rabbit, like a human, has the right to enjoy a nice home. Many animal welfare associations advice new rabbit owners to buy at least a 140 x 70 cm cage and use it to keep a rabbit couple at first. This is mostly because most pet stores do not offer any size above that one. If you take a closer look at animals kept in this kind of environment it quickly becomes apparent though that it is not a species-appropriate one. Important knowledge: A rabbit moves by jumping forwards. A regular cage does not offer any opportunity for them to make even a small jump, restricting them immensely. This leads to them not being able to follow their natural instincts. What kind of cages are there and what is possible? There are different kinds of rabbit cages, offering many possibilities to you as an owner. Not only in regards to decoration but also to space available to the animals. Mesh cages are a variant not much liked by animal enthusiasts, since they do not offer a species-appropriate way of keeping. Mesh cages are typically rectangular and consist of a kind of tub made from plastic, surrounded by bars. Unfortunately they are available in many sizes, all of them too small however. If you prefer a cage like this for any reason, you can enhance it by putting two of them above each other and connecting them, adding a second floor and thus more space for your rabbits. This is of course still not really satisfying but it is better than only a single cage. In order to connect the two cages, you will have to remove the roof of the lower one so you can put the other one on top. The plastic tub will lower itself a little, providing a stable basis. An opening in the floor of the second cage can be used by the rabbits for accessing the second floor. It is important to look out that the edges of the hole are not too sharp and that the animals will not hurt themselves. A ramp is the ideal solution for accessing the upper floor. 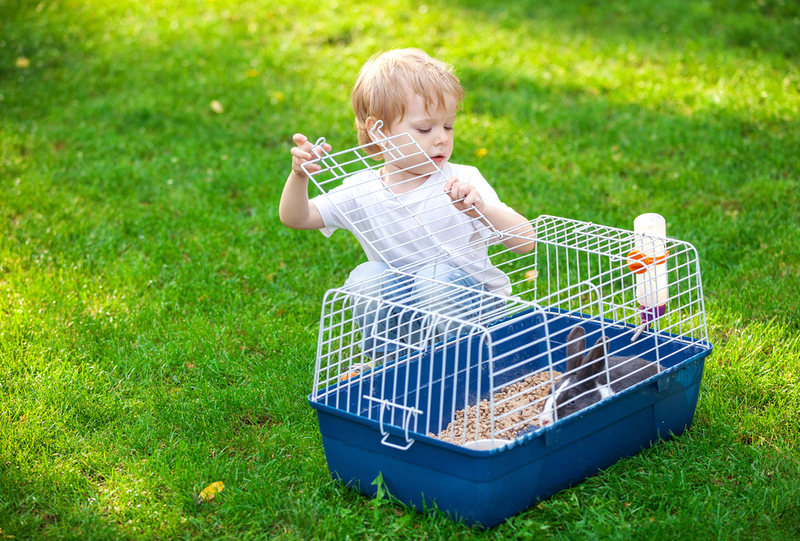 When keeping rabbits in a mesh cage it is important to offer them the possibility to move around, run and jump outside of the cage. Ideally, they should have all day for moving around outside. There is also something very practical called the mesh enclosure. As you can see by its name, these are enclosures with palings at its borders. What is great about these enclosures is that they are much larger than regular mesh cages. Their tops can also be left open if they are higher than at least 100 cm. Depending on how much space you have available, these enclosures can be built over a very large area, offering a lot of space to the animals, and leaving many possibilities for decoration. Nonetheless it is advisable to offer a completely free opportunity to run around for the rabbits from time to time, so they can run around and turn corners properly. Nowadays, there are many rabbit enthusiasts offering a whole room to their pets. Should there be a room available in your house that is not needed, it can be transformed into a literal rabbit paradise, offering more than enough space to run around, jump and relax in. Be careful however that rabbits like to chew on anything in their way. For this reason it can make sense fencing off the walls of the room. Most rabbits use a toilet, making it possible for them to be kept in the apartment without any form of restriction. If you train the animals properly you can keep your apartment free of any feces. If you want to offer this opportunity to your darlings, you should make sure they have a corner to themselves where they can relax, sleep or eat. It is also important to make your apartment “rabbit proof”, since the small rodents like to chew on furniture or cables. Some free range cages you can find on zoo-bio.co.uk. Rabbits do not have to be kept inside the house or apartment permanently. Keeping them in the garden is even more healthy or natural for them, if they get used to it. It is important to watch out for some points though. Especially during the winter months they need a lot of straw and a place to warm up at. For this purpose, small huts or stables made out of wood are ideal, since they isolate against cold well. Rabbits will regularly not get cold since they will grow winter fur, build up an extra layer of fat and have protection offered by the straw. When keeping them outside it is not only important to offer a space for warming up, but also one that is completely sheltered from rain and moisture. This space should also be used for feeding. The best time for getting rabbits used to living outside is in spring, when there is no night frost anymore. Under any circumstances they should be brought outside without getting them used to it during winter time. Their winter fur grows during the fall so rabbits kept inside the house either do not grow one at all or one that is not adequate. For this reason, these animals are not sufficiently protected against the cold and often suffer from heavy colds or weight loss. In extreme cases, they may even freeze to death. 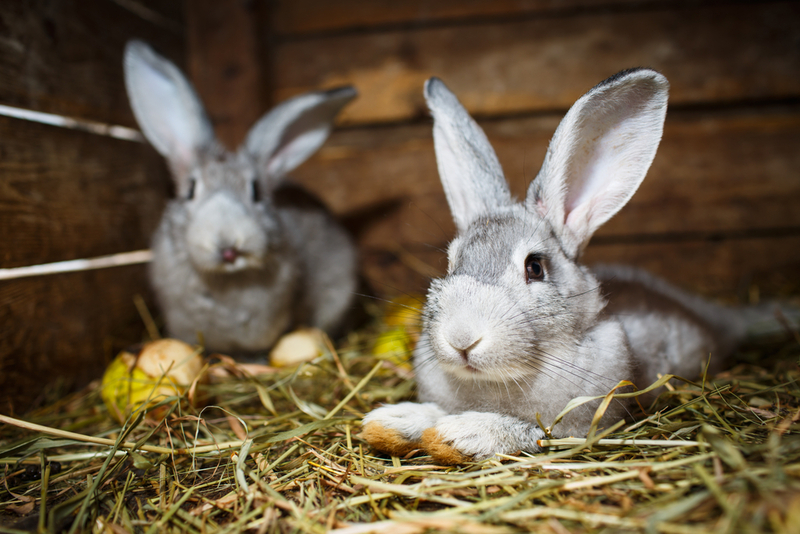 Many rabbit owners who want to keep their animals in the garden choose regular mesh enclosures, which are highly customizable in size because you build the palings yourself. This is a great idea since the animals can follow their natural instincts and satisfy their needs accordingly. They can dig, jump and run around as much as they want. But be careful. It is important to look out that there is also a roof on the top of their enclosures. There are many dangers waiting to strike from above, like birds of prey or other predators who are able to climb inside the enclosure. Additionally you have to look out that the rabbits do not dig their way out of their home. Many rabbit owners keep their animals in a regular stable. They are big enough and offers enough space to run around in. But careful, even here there are many opportunities to escape. Before you move the animals in, everything should be secure, also in regards to dangerous places where rabbits could get hurt. The stable should also not be too dark and offer enough daylight. When keeping rabbits outside, wooden cages are often used. However these are mostly not big enough to ensure a species-appropriate environment for the rabbits. So you should only use them from a certain size onward. In this case it is also important to offer opportunities to go outside every day so the rabbits can run around, jump and dig. 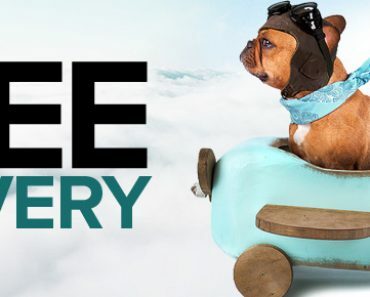 In addition to premade wooden cages there is also the possibility of getting creative yourself and building one that is suitable for your pets. This method is not only inexpensive but also versatile. So you have the perfect opportunity to build a species-appropriate environment for your rabbits. Keeping rabbits is often underrated. It is not an easy task to offer a species-appropriate environment to these animals. To do that is very important though, since it makes sure to keep the rabbits healthy and happy. Always compare the way you keep your pets to your own desires and needs and only decide to keep these ones if you can offer them a species-appropriate life.